Curlys Carpet Repair, Vancouver, BC, can save you from spending thousands of dollars on a new carpet. You want to keep that gorgeous carpet of yours looking fluffy and new, but life keeps getting in the way! From muddy pet paws to kids spilling juice as well as your own accidental spillages (oops, there goes that glass of red wine! 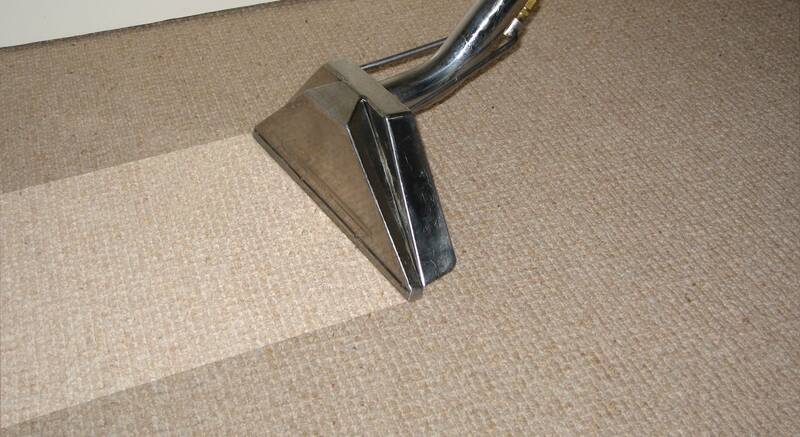 ), your carpet deals with a lot and it’s harder than you thought to keep it clean. Yes, your carpet is one of the most durable items in your home, but that doesn’t mean it can withstand everything you throw its way. It’s just too much, even for the highest quality carpet. The end result is carpet that looks old, stained, shabby, and well past its expiration date. It must be time to replace, it, right? Wrong. Curlys Carpet Repair Has Been Repairing Carpets for Over 30 Years! Instead of spending hundreds or thousands of dollars on new carpet, contact Curlys Carpet Repair today. We have been repairing carpet in the Vancouver, BC area since 1985, and we can make your carpet look like new at a fraction of the cost. The damage might look severe to you, but to us, it’s just another day in the office. We can take care of your issue and make your carpet look like new in no time. I’m really impressed with how well he manages to make everything look brand new with some of the nooks, angles, notches and curves he has to work around. He does excellent work. Tough Job? No Problem! Curlys Carpet Repair Can Handle It! While many of our customers have minor imperfections that need fixing, we also handle tough carpet repair jobs. Our most challenging jobs include damage to the carpet’s backing. These jobs require a replacement piece. We have two options for this. We can take a piece from the carpet left over from the original installation, or we can take a piece from the carpet that is already on the floor. We take it from a discreet location, such as the back of a rarely used closet. Then, we use the piece to patch the problem area and make it look good as new. We are even able to hide the seams, so the carpet looks like it was part of the original installation. No one will ever know and the cost is significantly lower that getting a new carpet! Carpet repair is undoubtedly still the fastest and most affordable way to get your rooms looking spiffy again. You know that your carpet has seen better days, but you are worried about the expense of fixing it. Carpet repairs are affordable, but the key is to act quickly. The longer you wait, the more difficult it will be to repair the issue. As you can imagine, the more difficult the repair, the costlier it is. Fast action is critical if you want to save money and make your carpet look like new again. There’s no reason to live with less-than-perfect carpet. Curlys Carpet Repair can return your carpet’s original good looks at a low price. Forget about paying for new carpet. Our highly trained and experienced professionals will take your through the easy steps to get your carpet looking new again. Contact us today for an assessment and find out how we can help make your carpet look fluffy and new again! Our Professional and Experienced Carpet Technicians are ready to assist you in a friendly and professional manner. If you have a damaged or bumpy carpet, don't give up on it yet. Curlys Carpet Repair offer a free consultation. Find out how we can save you money! Curlys Carpet Repair is a BBB Accredited Business and IICRC Registered. We promise to provide nothing other than high quality carpet repair. We serve a number of locations in British Columbia and Washington State. Contact us to find out how we can repair your carpet back to its former glory! We were told by another installer that our carpet could not be repaired. We called Pablo who did an excellent job repairing the carpet. He used his special tools to cut a hole in the carpet and replaced it with another piece. The repair is invisible. Thanks! He went above and beyond and and fixed my carpet perfectly. He was punctual and professional. He took the time to show me what he had to do and explained the processes. Carpet looks good as new!! Thank you so much!